Somerset House, once the site of a spectacular Tudor palace, now includes a magnificent 18th century art gallery housing celebrated collections belonging to the Courtauld Institute Gallery, as well as the Embankment Galleries (which replaced the Hermitage Rooms and The Gilbert Collection - the latter re-opened at the Victoria and Albert Museum in June 2009). Edward Seymour, Duke of Somerset and Lord Protector of Edward VI, built the great mansion on the banks of the river to match his new-found status and rank. Following the Duke's execution for treason in 1552, the house passed onto Queen Elizabeth I and then Anne of Denmark and Norway - wife of James I - who christened it 'Denmark House'. Charles I's Queen, Henrietta Maria of France, was the next royal occupant. Having lived through the Civil War, the Great Fire, various refurbishments and other regal guests including Queen Catherine of Braganza, the palace fell into disrepair in the 1700s and was eventually demolished. Sir William Chambers was commissioned to design a replacement building whose purpose was to house various learned societies of the day. The current building still looks and feels like a palace with its great courtyard and elegant fountains, riverside terrace and magnificent collection of art and sculpture. It's easy to imagine a time when kings, queens and courtiers graced its grounds. Modern-day concerts now held in the courtyard echo the dramatic and musical masque entertainments popular during the reign of Anne of Denmark. While visitors have to pay to view the main galleries, admission to the courtyard, riverside terrace, restored Seamen's Hall, Nelson Stair, interpretation gallery and 18th century Commissioner's Barge are all free. 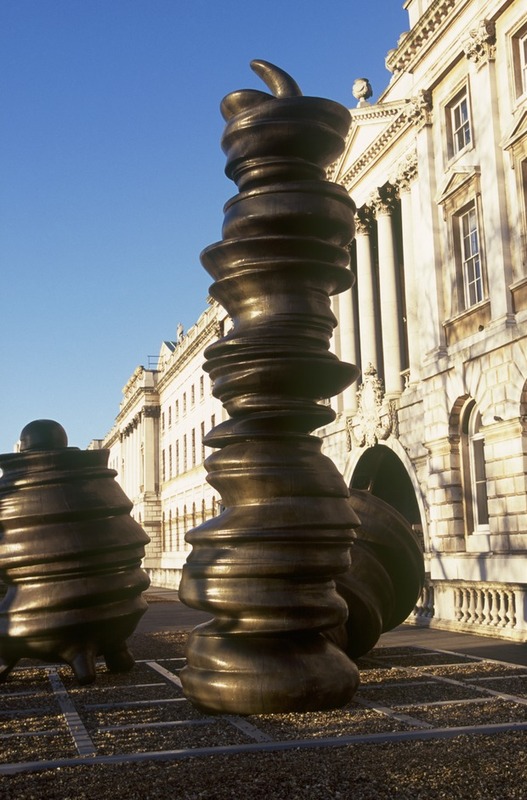 What are the best dining options near Somerset House London? Somerset House gyms, sporting activities, health & beauty and fitness. The best pubs near London Somerset House. Somerset House clubs, bars, cabaret nights, casinos and interesting nightlife. Where to have your meeting, conference, exhibition, private dining or training course near Somerset House. From cheap budget places to stay to luxury 5 star hotels see our discounts for Somerset House hotels, including The Waldorf Hilton Hotel London from 76% off.